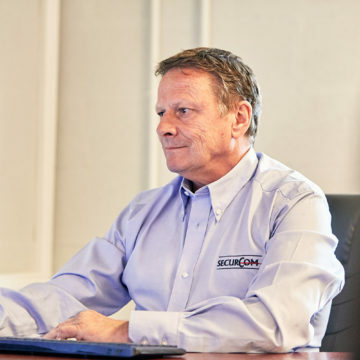 offering 24/7 support, 365 days of the year. 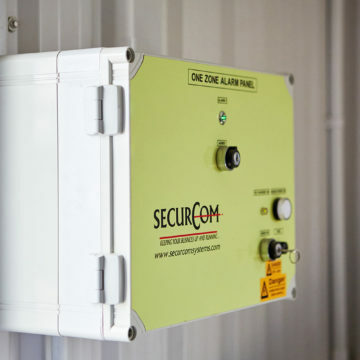 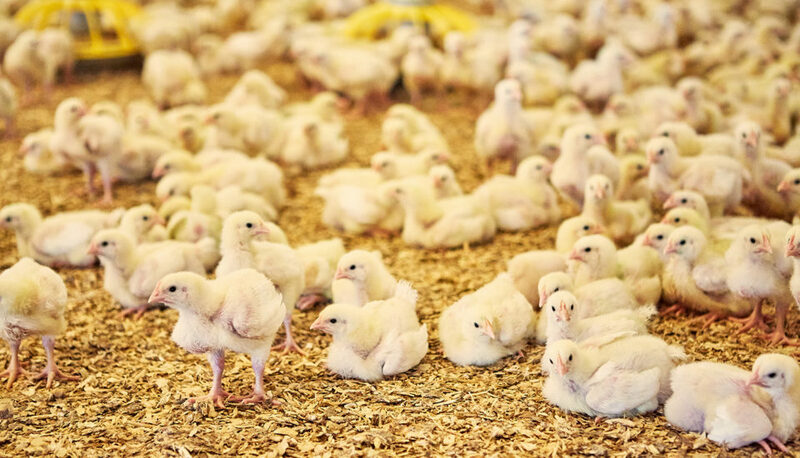 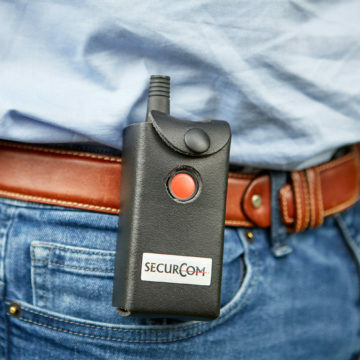 Securcom Systems is a family run business specialising in Electrical contracting within the Poultry industry. 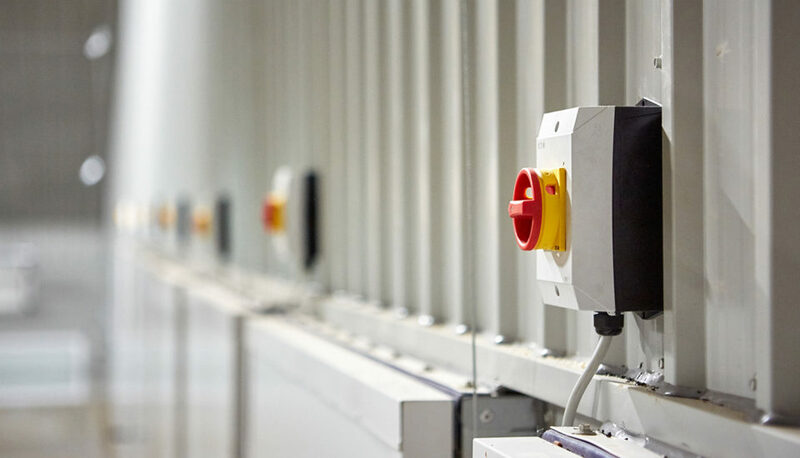 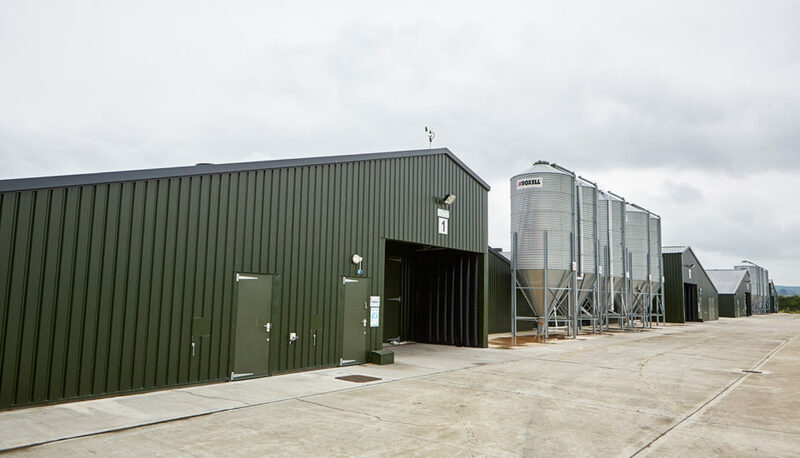 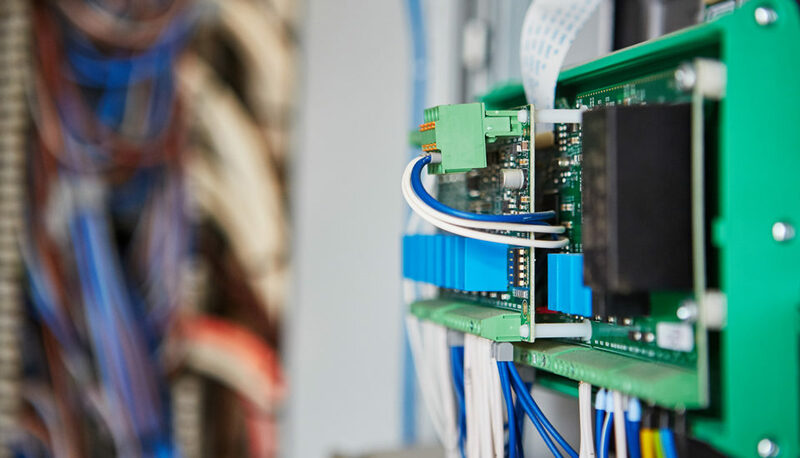 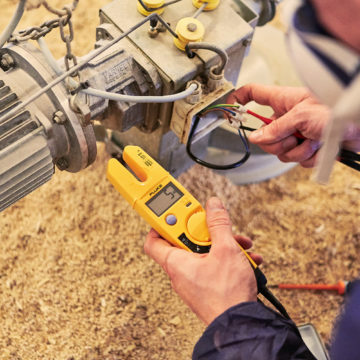 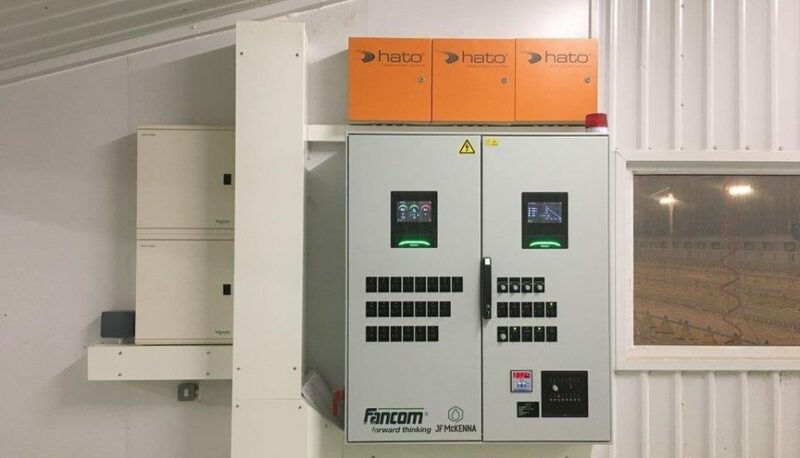 We carry out every type of installation ranging from complete project managed systems for new build sites and refurbishments down to the addition of the smallest fan or feeder circuit. 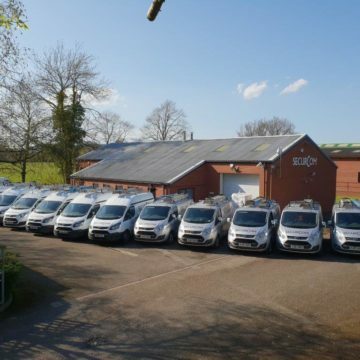 As our customers’ needs continue to change with the times and technology we aim to provide the services our customers require to maximise their business efficiency. 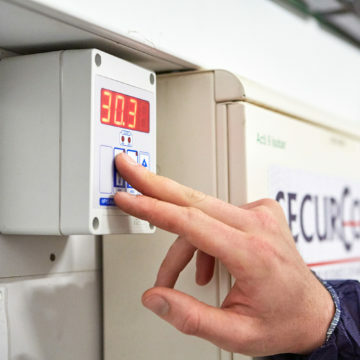 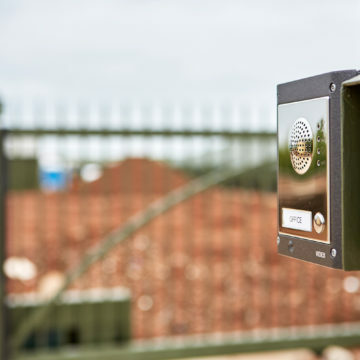 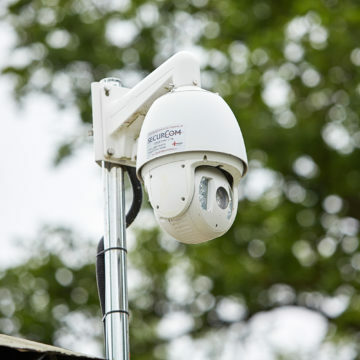 So, we also ensure we can provide other key services such as CCTV, alarm systems and bio security measures. 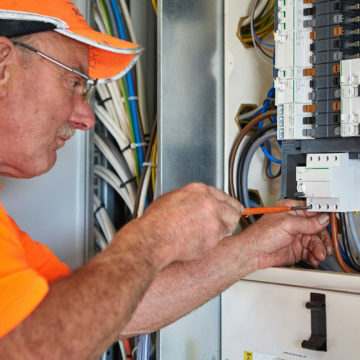 We continue to pride ourselves on our excellent Customer Service where we provide electrical maintenance programs and emergency repairs to keep our customers businesses up and running when they need us most.